You keep yourself fit and healthy by exercising, eating right, and having regular physical checkups. You can keep your teeth and gums equally fit and healthy with proper brushing, flossing and regular Teeth Cleaning in Country Walk by a dental professional. 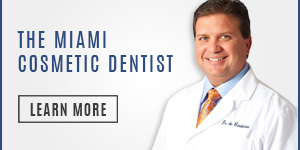 Miami’s Dr. Andres de Cardenas and his staff of caring, concerned professionals want you to know when you walk into their office you’re only a patient, but a part of our family. As a part of our family, Dr. de Cardenas wants to help you keep your teeth and gums as healthy as possible. 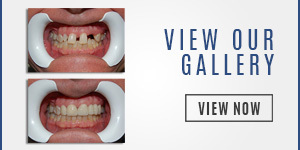 One way to do this is to have your teeth cleaned regularly by a dental professional. 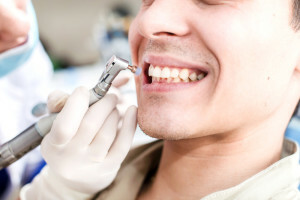 A teeth cleaning is a procedure used to remove plaque, tarter and bacteria from the teeth and gums that can lead to gingivitis, periodontal disease and tooth loss. A typical cleaning is performed in three parts. First, an ultrasonic cleaner and water sprayer is used to remove plaque and tartar. Next, additional tartar is removed using a hand scraper. Finally, your teeth are cleaned and polished using a special kind of toothpaste. Personally, Dr. de Cardenas could give dozens of reason why you should come in for regular cleanings. But as a doctor concerned about your health, Dr. de Cardenas has three good reasons for getting regular cleanings. Regular, professional Teeth Cleaning in Country Walk should be a part of your overall health routine. If you still have questions or want to know more about how to make teeth cleaning a part of your regular health regimen, Miami’s Dr. Andres de Cardenas invites you to make an appointment. You can contact us using our convenient email form and we’ll get right back to you, or simply call us at (305) 251.3334. 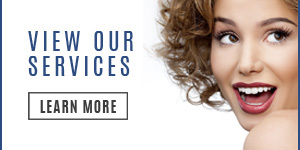 Talk to Dr. de Cardenas about the benefits of regular, dental teeth cleaning and experience the difference between being treated as a patient, and being a treated as a part of the family.